A book is an egg. It grows within your mind and impresses itself upon you. 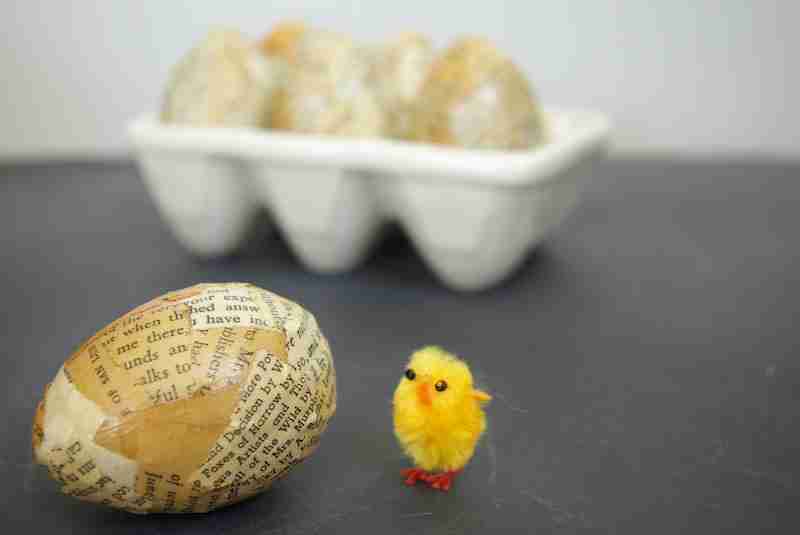 A book is an egg. It grows within your mind and impresses itself upon you. You do not write the book, the book writes itself. You are merely along for the ride. You do have some say in the growth of your own little universe, however. The tools you can use to build up a glorious new, and wholly original story, are the same as have been used by wordsmiths for centuries. When you have an idea, it doesn’t matter if it doesn’t fit chronologically into your story, write it down. Piece by piece you can fit these ideas together like a puzzle. But that’s not all. A good book needs to go through hell and back before it can truly blossom into its true potential. Writing your first draft without editing is fine and dandy, in fact; it is necessary, you shouldn’t stop an edit everything. But then comes the editing. A good machine has to go through many stages of development to reach its final goal. Same with a book. Your pride inducing monstrosity of a first draft needs to go to the beauty parlor. As painful as it may seem, that perfect line you are so proud of needs grammar edits, and that wonderfully described scenery is too boring. Editing is like pulling off your fingernails, boiling them, and being force fed them with a red hot poker. Charming image, right? Unfortunately for writers, a 100,000,000 book really won’t cut it. Your plot gets confused, your characters develop strange and unexpected dual personalities, and the entire story loses touch with how it started. Edit until your friends and family beg you to stop because they are worried for your health. Don’t just edit once, edit twice, and thrice, and so on. Technically, our stewardship of the story is almost over by this point. The book is now shining like burnished copper from all the editing that it has gone through. You can take a breath and rub your temples now. Sadly though, we must say good bye to our brainchild. It must go out into the world and be read by other people. These wonderful readers are your beta readers. It is a good idea before publishing to have others read your work. They pinpoint things you are too biased or vain to admit. Then you wave your silk handkerchief as your little one goes out into the published world. You have gone through so much together and now it is time for others to read it, to come up with ideas of their own, to see the world you have so meticulously formulated through their own eyes, and ultimately, to fall in love with it. That is every writer’s dream and for all that it takes to get to it, it is so worth it. Always remember, you don’t own the story, the story owns you. Use it wisely. Lose track of that and you fall into the trap of thinking that you are a fantastic writer. Let the readers decide that, not your ego. Bad times will come, when you have headaches, body aches, and can’t seem to find your creative muse for anything. Don’t worry, she’ll be back. She took a vacation to the Bahamas but when she returns she will have all sorts of stories to tell you. Never give up, and don’t look back. Without our mistakes, rainy days, and worry, we can never progress to our ideal. Remember you are a wordsmith. You are an author. You have power no one else has. You can bring an entire world into being. You can do anything you set your mind to. Don’t let your book scare you, determination will scare it.